Feathers to guide your way…. Get there on time and in style. 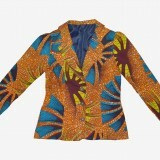 Our African feather print design is specially created for a sophisticated lady who appreciates the finer things in life. 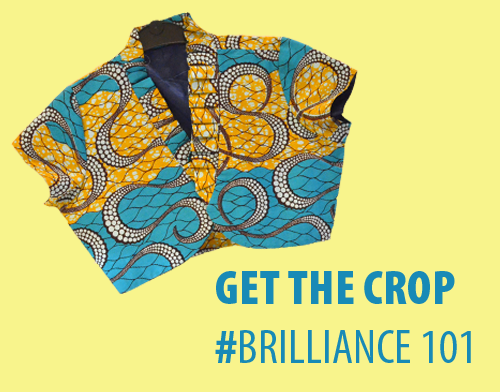 If encompasses the shades of an African sunset reminding you of the beauty of our land. 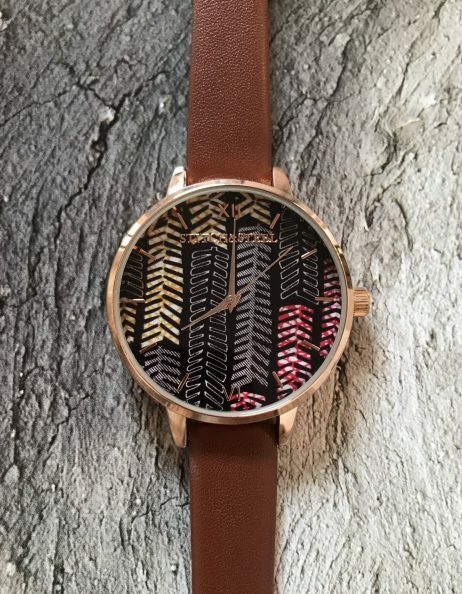 And easy-wear timepiece, taking you from the office to a night out.